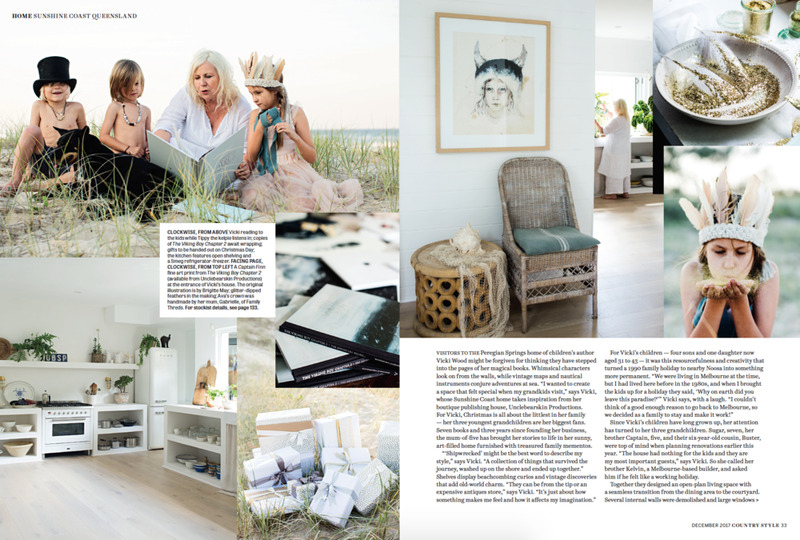 We were very excited to have photographer Kara Rosenlund visit us on the Sunshine Coast to shoot our home and studio! 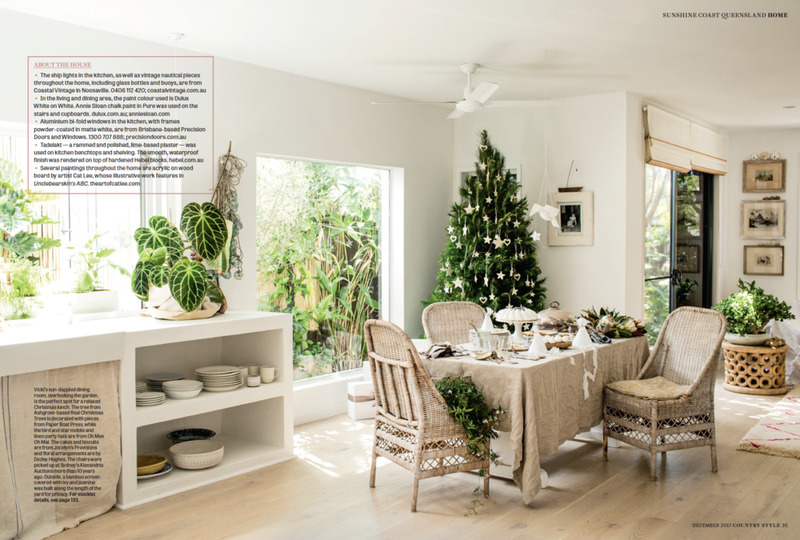 Her beautiful images feature in the December 2017 issue of Country Style magazine. Exhibition & Unclebearskin’s ABC Book Launch!